JWT Atlanta President and Chief Creative Officer Perry Fair currently oversees all accounts and operations within the Atlanta, Dallas and Houston network. In the year since Perry has taken the helm, the agency has added Pennzoil, Quaker State and Twin Peaks to the client roster, which already included Transamerica, the United States Marine Corps, FEMA, SCANA Energy, Shell, the U.S Virgin Islands, and Jiffy Lube. 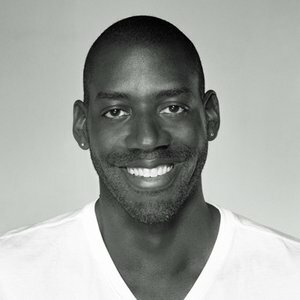 He is responsible for strategic and creative leadership for agency brands and sits on the global JWT creative council. Perry is a member of The Creative Circus board and is a proponent of giving back to the next generation by offering mentorship and leadership training through the Atlanta creative schools.